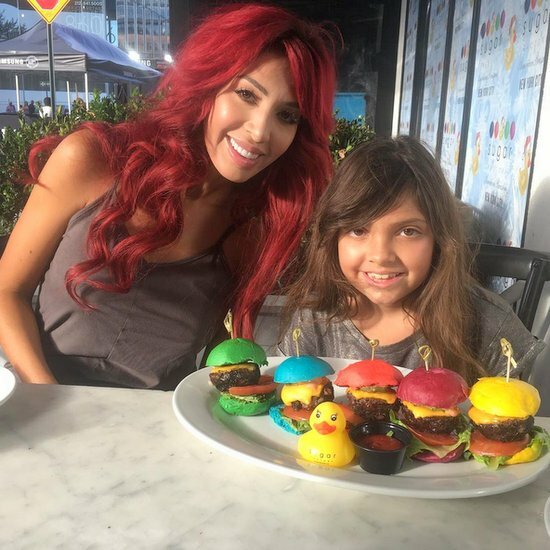 She may be trying to leave her tarnished reputation behind on The Real Housewives Of New Jersey, but Danielle Staub still has plenty of baggage from the old days weighing her down. Danielle recently described this tough period in her life on Amy Phillips’ SiriusXM show, claiming that Caroline Manzo and her family systematically harassed her so relentlessly after the infamous Teresa Giudice table flip, she had to move out of town. “There was everything from bullying my children behind the scenes – remember, there were eleven of the Lauritas and all of them had children as well,” says Danielle, whose girls were “terrified” of the backlash they received at school. Caroline, who was originally a Laurita (along with sister Dina Manzo and brother Chris Laurita), was likely the ringleader of the harassment, according to Danielle. Halloween Kids And Family Photo Roundup: Lydia McLaughlin, Amber Rose, Chelsea Houska, Kandi Buruss, Melissa Gorga, And More! Shhh… don’t tell the various stars of reality TV but Halloween is all about the kids in their costumes! Thankfully reality stars and their over-sharing on social media means plenty of adorable photos of their kiddos trick or treating and we get to see all their fun costumes. 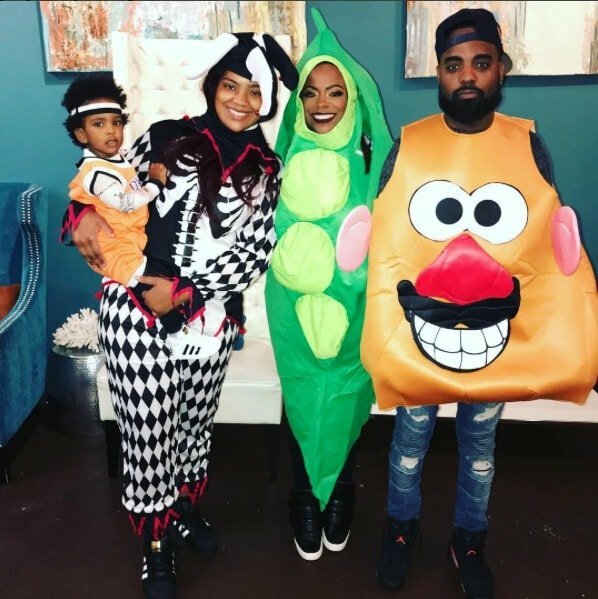 Above Kandi Burruss shared, “The things you do for family…. #TrickOrTreat @[email protected] & @todd167” My favorite costume: Vicki Gunvalson dressed as a pug to take her grandsons trick or treating. Just wait… it’s amazing! A new roundup of reality TV stars’ social media pics to kick off your weekend! Look below for more selfies and snapshots, including Kim Zolciak and Kroy Biermann celebrating Kroy’s birthday, Shahs of Sunset star Mercedes “MJ” Javid showing off her assets, Real Housewives of New York star Luann de Lesseps promoting Kelly Bensimon‘s new book, Southern Charm star Shep Rose cruising around town during Hurricane Irma, Real Housewives of Orange County stars David and Shannon Beador tailgating at USC, and many more. Amy Phillips wins Instagram this week. The Real Housewives impersonator and Radio Andy “Reality Checked” Sirius XM radio host posted this hilarious photo yesterday, poking fun at reality stars and the products they love to get paid to post about. If you follow any of the reality stars on Instagram (Real Housewives, Teen Mom stars and more), you know they love a good paid promotion. Light up tooth whiteners, nutritional shakes, weight loss teas, waist trainers and two dozen other products that they all claim to be IN LOVE with…for a price, of course. 😉 I’m not shaming them for making an extra buck where they can, but please for the love of reality TV, stop posting the gushing pics AT THE SAME TIME of day on the SAME DAY. Ladies, spread it out a little so my entire Instagram scroll isn’t the same product photos over and over. Former Real Housewives of Beverly Hills star Brandi Glanville was a guest on Amy Phillips’ Sirius XM radio show this morning. 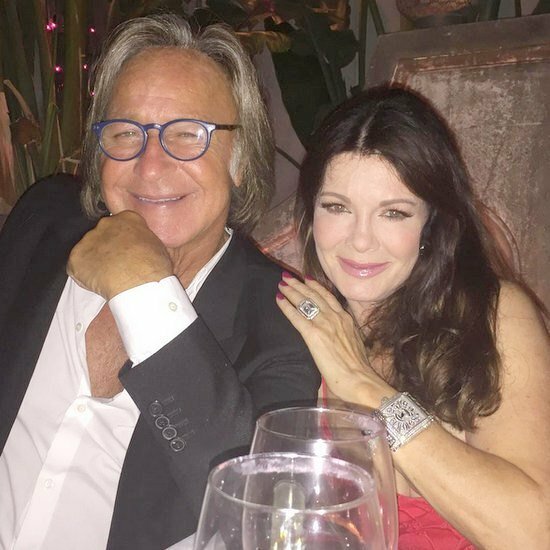 She dished on her besties Yolanda Hadid and Kim Richards and shared her thoughts on the ladies of The Real Housewives of New York and more! Brandi explains that her family talked to someone on Friday who “speaks to the other side” and that was the trigger for her panic attack. So her Tweet wasn’t about her supposed back taxes report. I’m going to guess she was being taped for an episode of the Hollywood Medium with Tyler Henry? She didn’t specify, so we’ll have to wait and see. 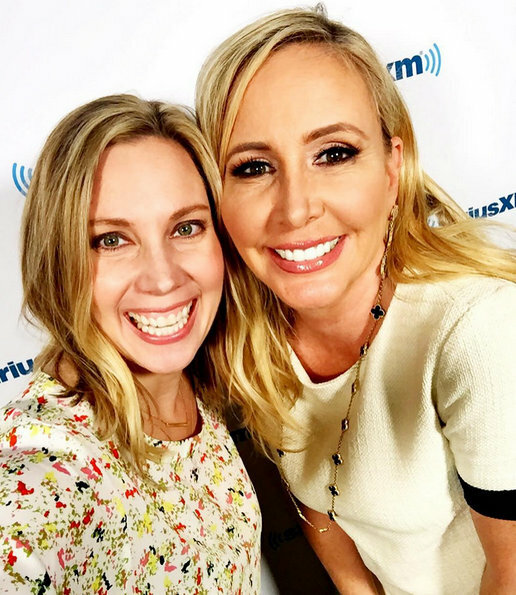 Real Housewives of Orange County star Shannon Beador was a guest on Reality Checked with Amy Phillips last week. So, of course, they talked all about the 70s party drama with Kelly Dodd. Our favorite reality TV stars cannot get enough of the spotlight during their regularly scheduled time slots, so they take to social media to share even more of their lives with us. And we would not have it any other way. Here’s a roundup of some of our favorite snapshots and selfies from this week. Enjoy. Below you will find pics from Tamra Judge, Kenya Moore, Ashley Darby, Kim Zolciak, Brandi Glanville, Teresa Giudice, Farrah Abraham, and more. CLICK THE CONTINUE READING BUTTON FOR THE GALLERY! 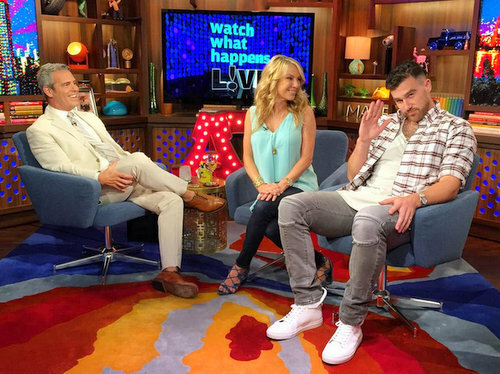 The Real Housewives of New York star Ramona Singer and NFL star and soon-to-be reality TV star Travis Kelce are Andy Cohen‘s guests on WWHL tonight. Between the night’s bartender, Real Housewives impersonator Amy Phillips, getting a lot of attention and the vast majority of the questions focusing on Luann de Lesseps and Tom D’Agostino Jr, I imagine it was not a very fun visit for needs-to-be-the-center-of-attention Ramona.